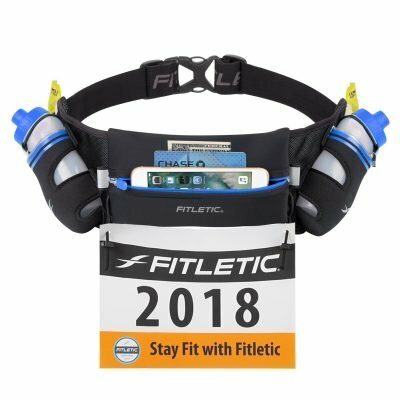 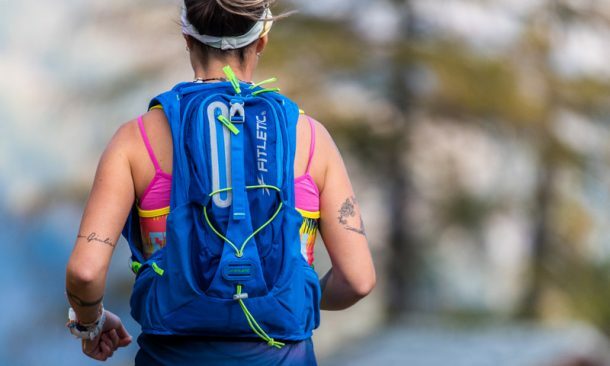 A patented revolution in hydration belts.The most versatile hydration belt ever produced, this is the only belt that allows you to carry a lot, a little, or no hydration at all. 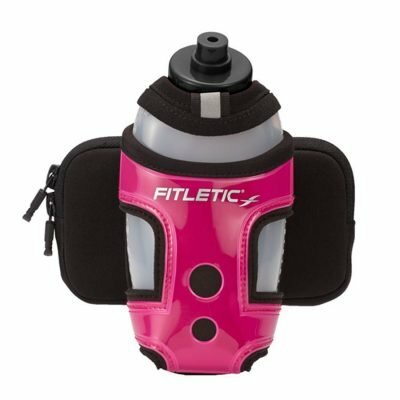 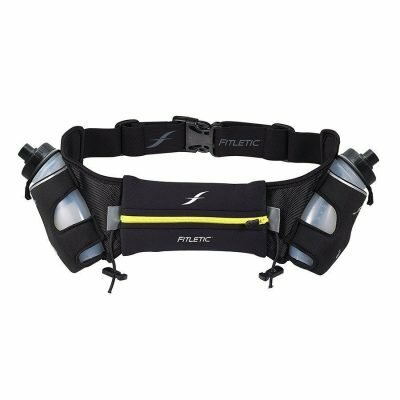 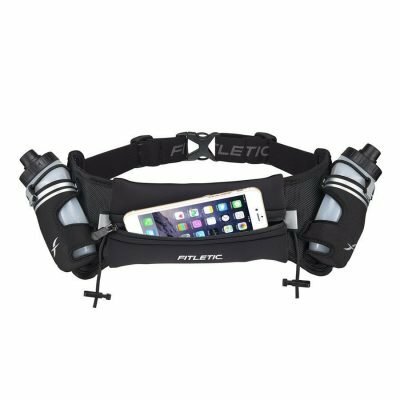 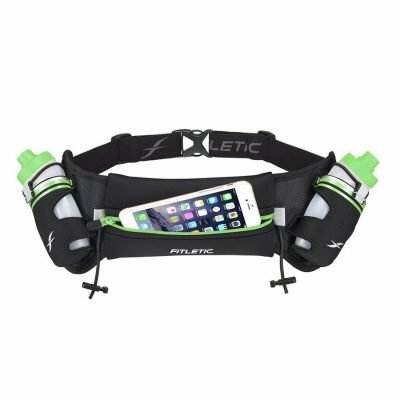 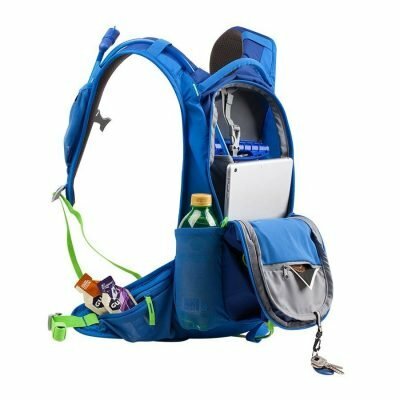 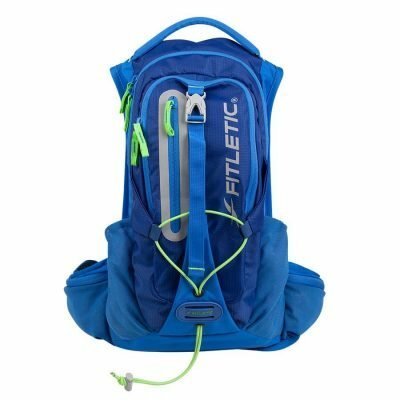 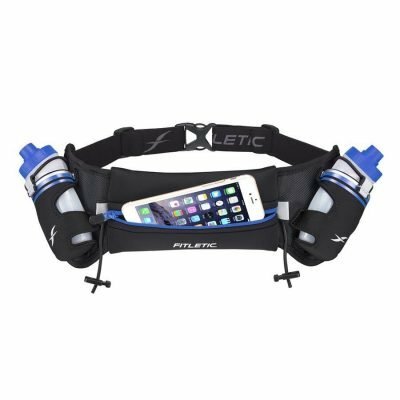 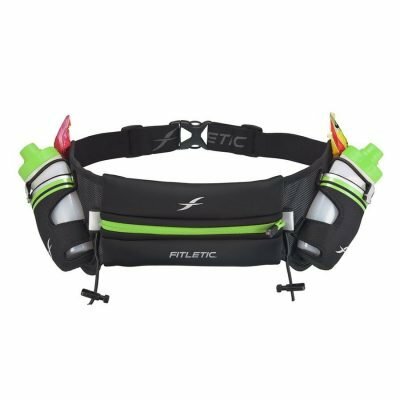 With two holsters to fit bottles from 12 to 24 oz, this belt is ideal for walkers, trail runners, hikers, endurance athletes – anyone who needs lots of hydration. 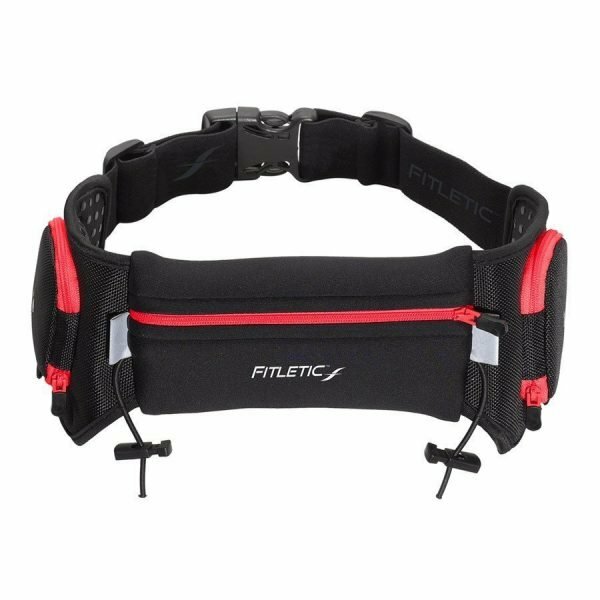 Gel loops add to the appeal for the endurance athletes. 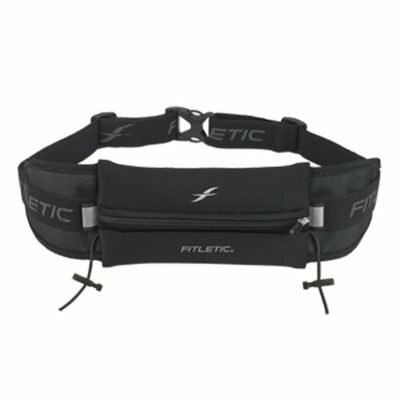 But this belt goes one step further, because it can be worn without water bottles as a comfortable solution for everyone who needs to carry valuables hands-free. 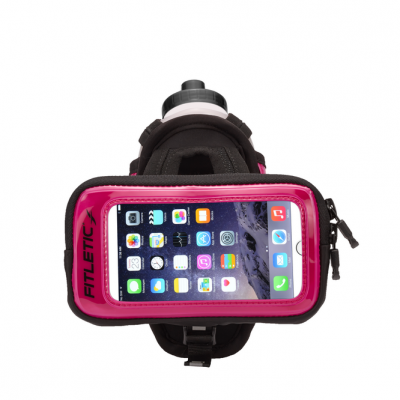 The water-resistant smartphone case easily fits oversized phones while the interior pocket secures your ID and cash. 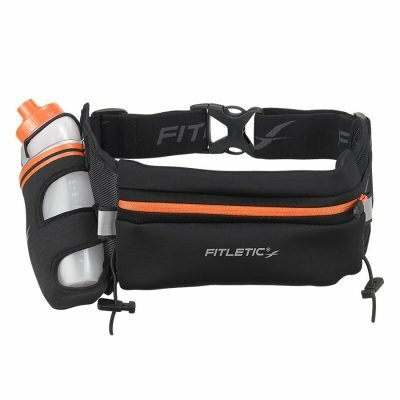 A stretchy pouch easily stows essentials like your phone and passport in a moisture-resistant compartment. 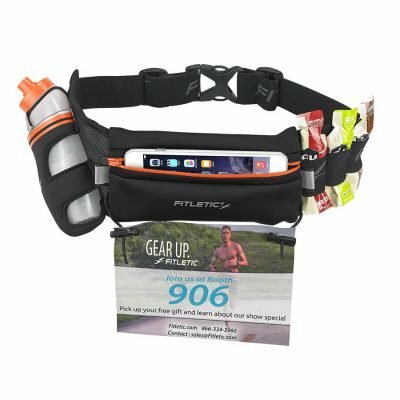 Integrated race bib toggles take this pouch with you on triathlete and hiking competitions (not recommended for racing).